November 25 marks the 53rd anniversary of the murder of the Mirabal sisters, who are also known as Las Mariposas or The Butterflies. 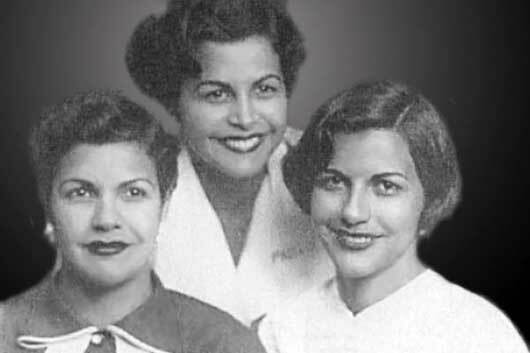 The four Mirabal sisters were civil rights activists in the Dominican Republic. Three of them were assassinated on orders from dictator Rafael Trujillo, and they quickly became heroines and martyrs in the fight against his repressive regime. Worldwide, Las Miraposas became symbols of resistance and democracy, and they inspired the creation of the United Nations International Day for the Elimination of Violence Against Women. I once bought a book for a summer trip. Honestly, I was looking for some light reading I could enjoy while sunbathing, so I randomly picked up a book with a butterfly on the front cover. It was En el tiempo de las mariposas (In the Time of the Butterflies), by Julia Álvarez, a Dominican writer. When I started reading it, I soon figured out this was no light beach read. 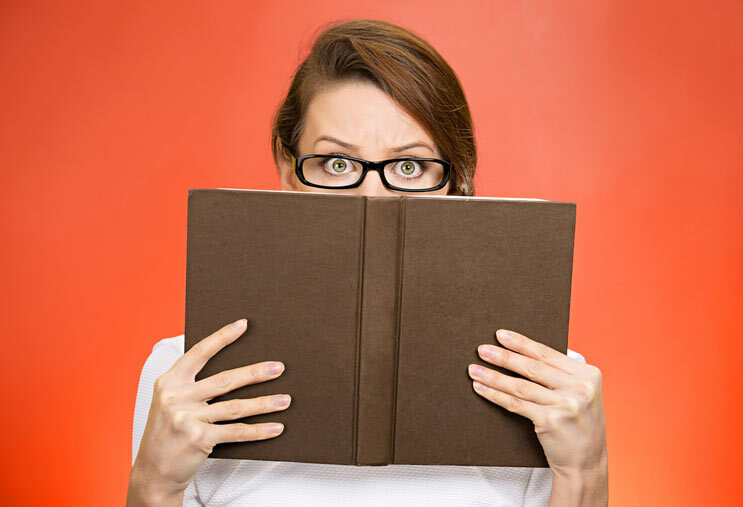 It was, in fact, a story that changed history…especially for women. It was the story of the four Mirabal sisters, and how the day three of them were assassinated became the International Day for the Elimination of Violence Against Women.